At Healing Hands Family Chiropractic, our purpose is to provide you and your family a life full of wellness. Each and every day our lives are put to the test facing challenging internal and external obstacles. 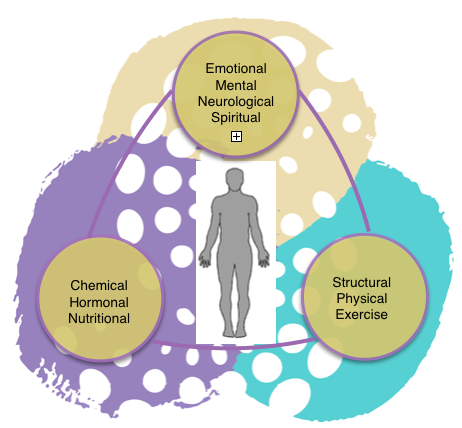 The triad of health represents the three foundations of our health; the structural, chemical and emotional components. If we can achieve balance with all three aspects, our body will be in total balance. However, an imbalance to any one or more of these areas may lead to health challenges or dis-ease. Our goal is to help you identify the underlying causes of imbalance and create a plan to help you achieve you optimal wellness goals. Now it’s time to ‘Meet the team’ at Healing Hands Family Chiropractic. We all have our own story to tell on how Chiropractic, Nutrition and a Wellness Lifestyle has literally changed our lives. We all absolutely love what we do and are dedicated to inspire you and your family to be the best you can possibly be. 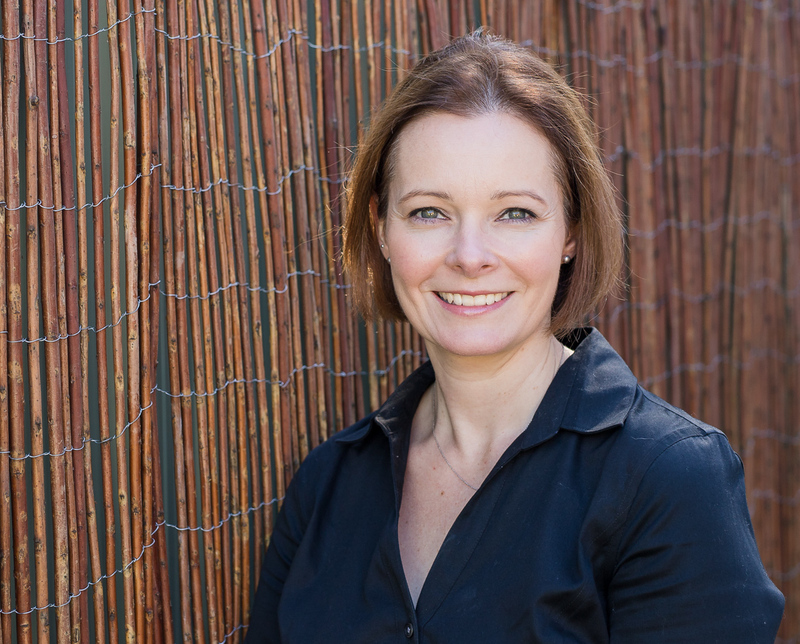 Hi, I’m Dr Rochelle Moat, the principal Chiropractor at Healing Hands Family Chiropractic. I am extremely passionate about natural health care and how to maximise health through Chiropractic Care and Applied Kinesiology. My chief aim in practice is provide overall wellness. I use a holistic approach, targeting the critical components of structural, chemical and emotional health to improve your overall wellbeing. I graduated from Macquarie University in 2001 with a Bachelor of Science and a Masters of Chiropractic. After graduating, I worked around Australia, in Ireland and the UK for 5yrs to expand my knowledge and experience. I have extensive training in: Applied Kinesiology (AK), Retained Neonatal Reflexes (RNR’s), Neuro Emotional Technique (NET) and the Activator Method. You can read more about each of these techniques in the services section. The greatest joy in life are my 2 children, Georgia and Liam. Attending to their needs has given me greater empathy, thoroughness and attentiveness in a professional sense. When not at work, I love being in the outdoors. Snow and water skiing, bushwalking and yoga provide a great balance of relaxation and adventure. Combining and balancing my love of family, activity and professional practice is when I am happiest. I am passionate about helping you and your family achieve optimal health and wellbeing so that you can live a healthy and happy life. 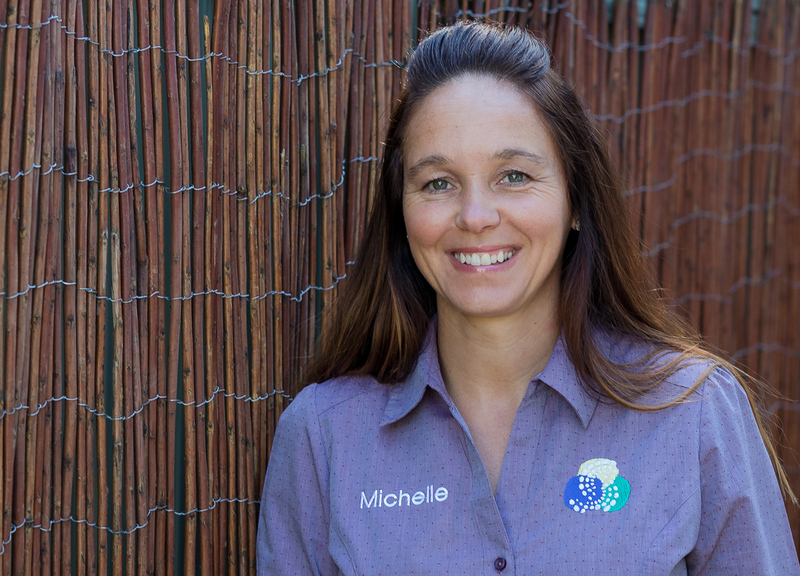 My name is Michelle and I have lived in Australia of nearly 6yrs now, originating from Wales, UK. I’ve always been drawn to a family orientated life and I just LOVE kids. My husband Simon and I were fortunate enough to have been Forster parents in the UK which has helped us mould our own kids into being loving, caring and giving people. Although things are always busy at home, I know I have to make time for myself, and keeping fit keeps me together. I love Crossfit and ‘trying’ to eat healthy, but there’s always an occasion I have to indulge! I have known Rochelle for a few years now and we initially met through our children. Through this chance meeting , the direction of my life has totally changed. I’ve personally experienced how her wholistic approach can potentially help with a range of different health concerns. I will be one of the friendly faces to welcome you to the practice, I’m passionate about her work and I’m excited to be apart of her team. Hi there! I’m Nat Bertie and I believe in real food. I live in the Hills Shire of Sydney with my husband, two children, fish and rabbits. 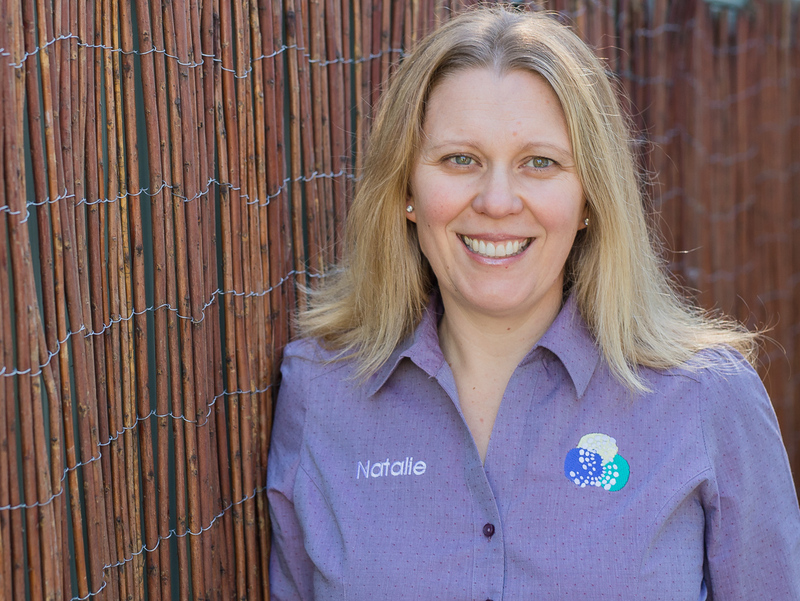 I have always been passionate about supporting people who seek a healthier lifestyle and I have over 20 years experience providing massage therapy, developing and implementing exercise programs for adults and children and rehabilitating those from physical injury. My commitment to educate children about physical, mental, emotional and social health was strengthened in my role as a high school PDHPE teacher. Not long after the kids were born, I began to notice a gradual deterioration in our health. We struggled with various concerns including asthma, allergies, poor sleep, food cravings, fussiness and avoidance, poor immune resilience, anxiety, moodiness and digestive issues. My family began our journey to better health in 2015 starting with an overhaul of the food we were using to fuel our bodies. I learned that the packaged and processed foods commonly eaten in society today, were negatively impacting our daily life. With a change to nourishing whole foods, we quickly began to see improvements to our health and still continue to see ongoing progress. Our health gains ignited my passion for functional nutrition. In my downtime, I enjoy making a mess in the kitchen with my kids! I love creating meals, snacks and desserts that are quick, budget friendly, simple, nutritious and tasty. I love sharing my food! I enjoy sport and physical activity especially when it involves family and friends. I recognise the importance of moving my body regularly which includes walking and weight circuit sessions. For relaxation I practice mindful breathing, listen to music, spend time outside and getting plenty of restful sleep. I’m excited to be joining Healing Hands Family Chiropractic to share and inspire others to follow a more nourishing and optimal lifestyle. Copyright © Healing Hands Family Chiropractic. All rights reserved.